Everything you need to know about caring for those you love. See options for ﻿several﻿ facilities using our comprehensive directory. 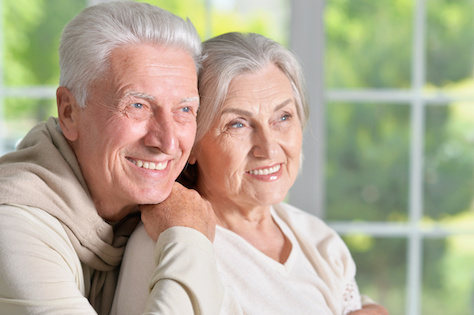 Find prices on ﻿assisted﻿ living in your area. Check out ﻿amenities﻿ and ﻿special﻿ features ﻿from﻿ each ﻿facility﻿. Find out what other ﻿families﻿ like yours have to say about facilities near you.